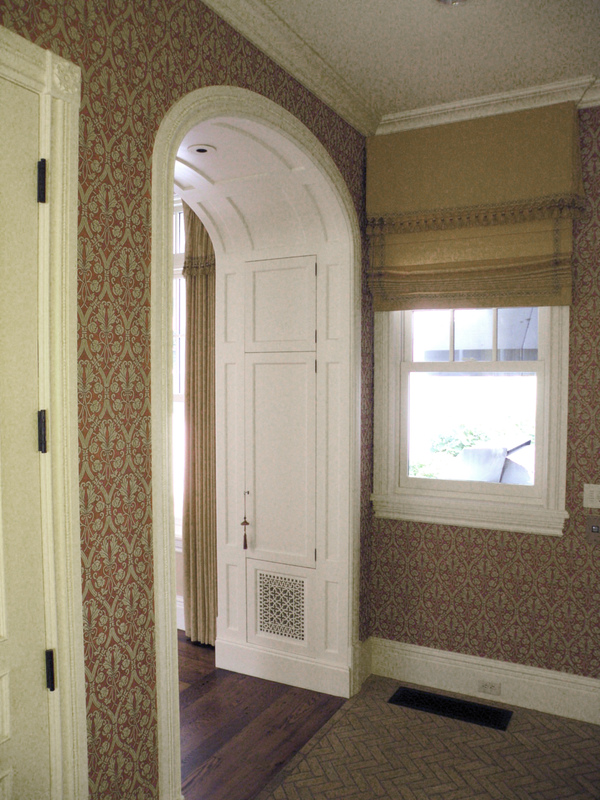 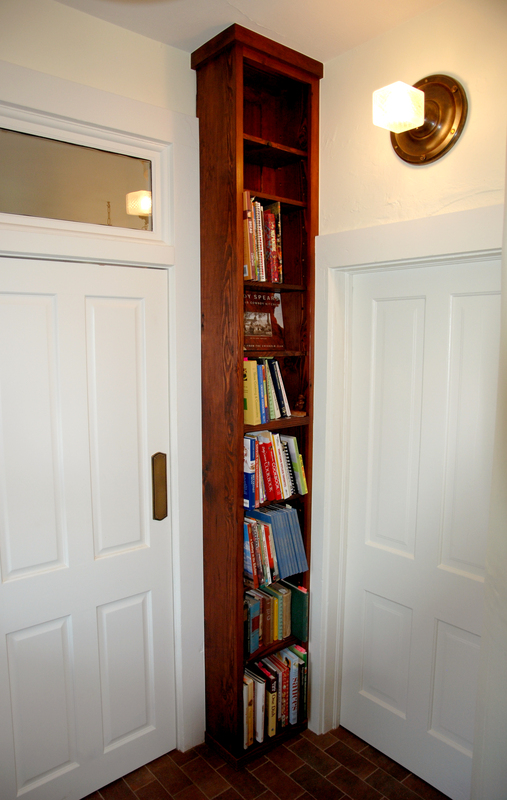 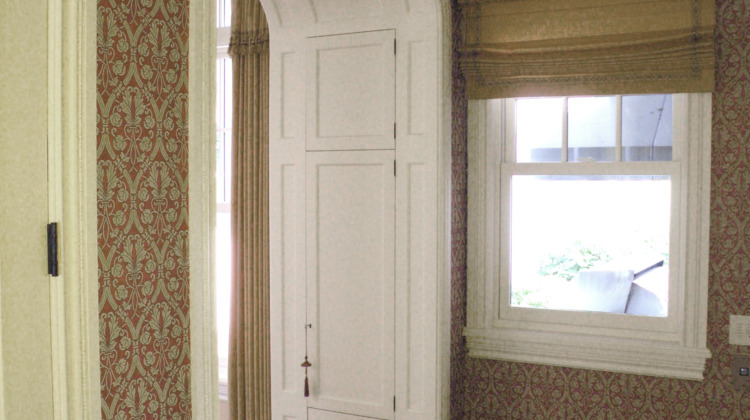 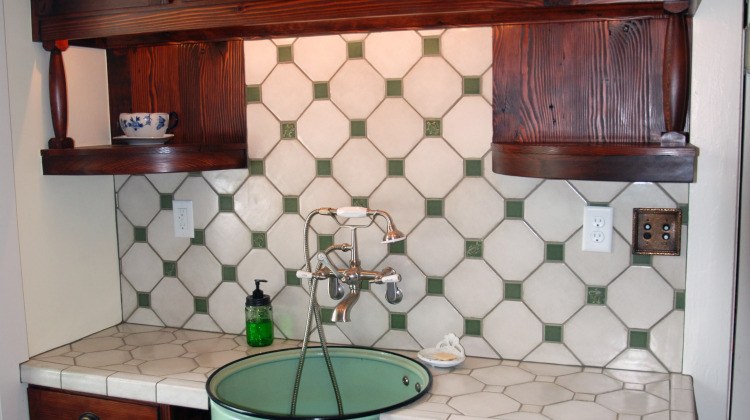 Every house has some kind of nook or cranny that is underutilized. 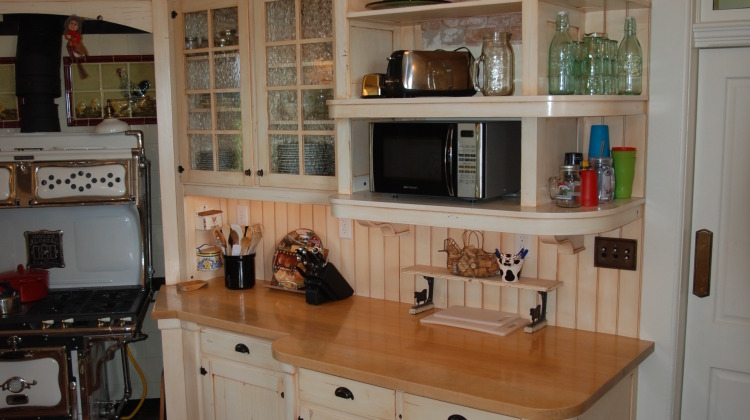 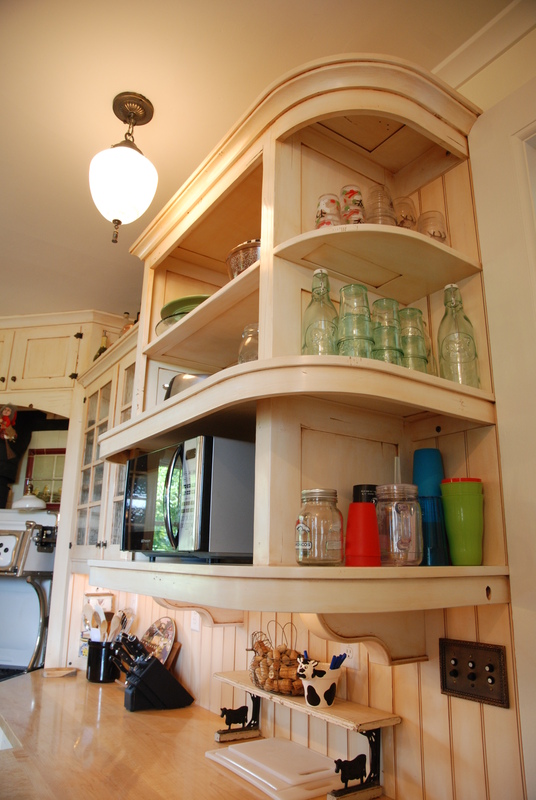 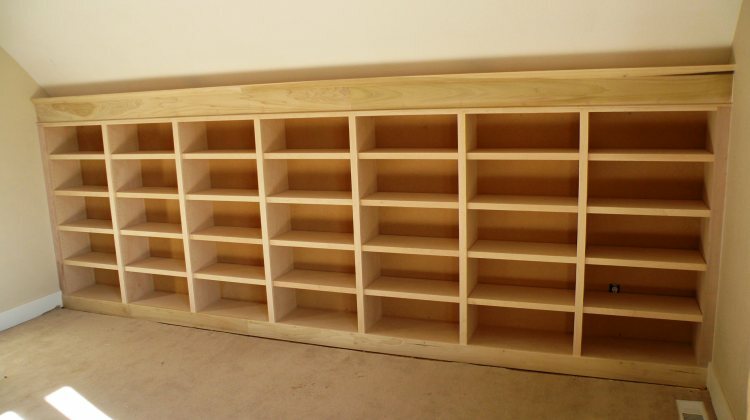 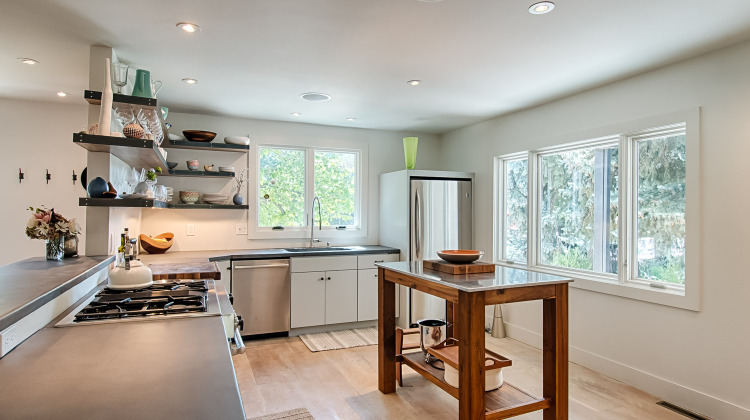 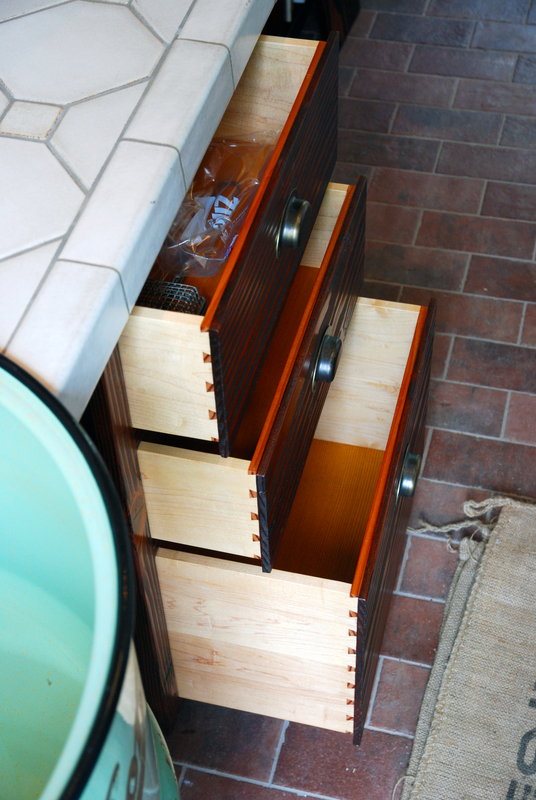 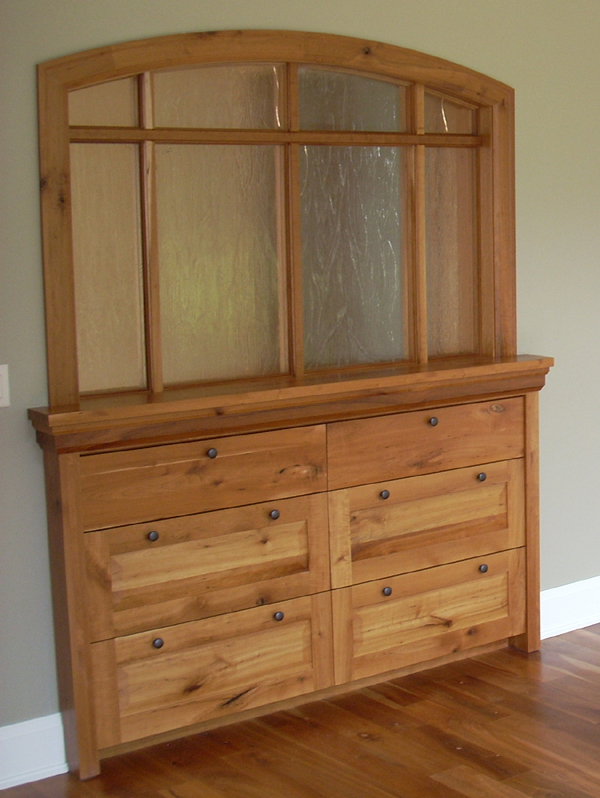 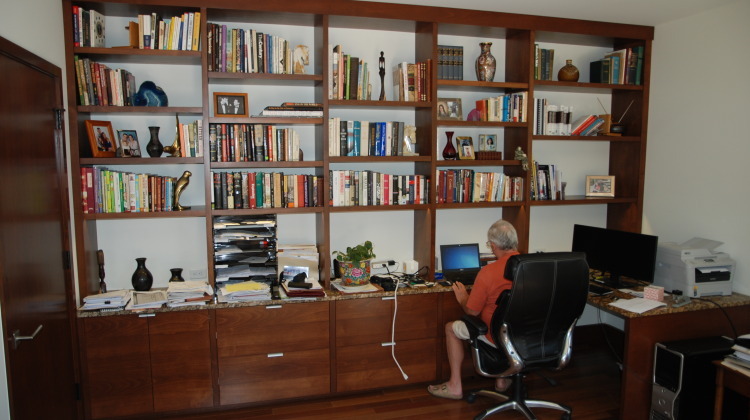 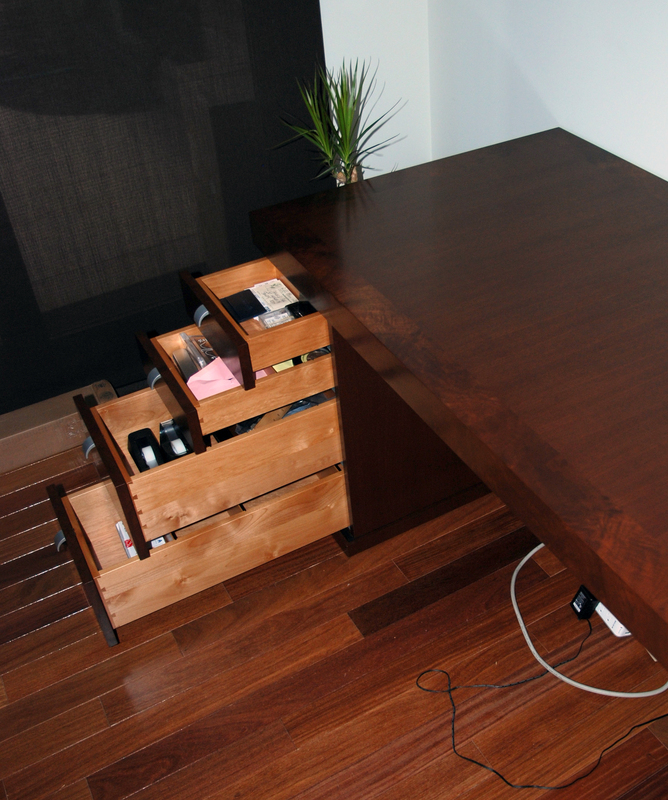 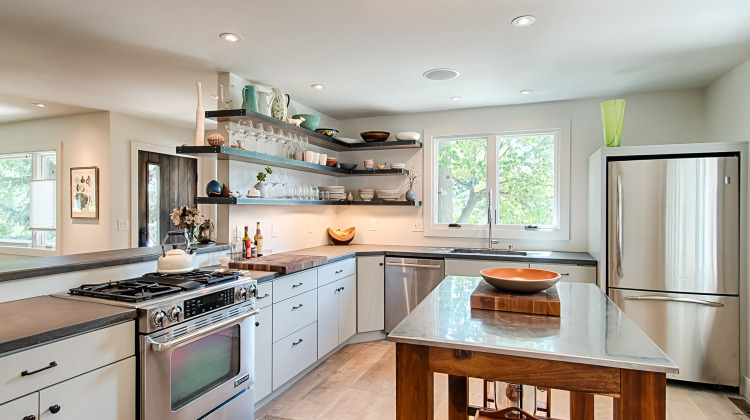 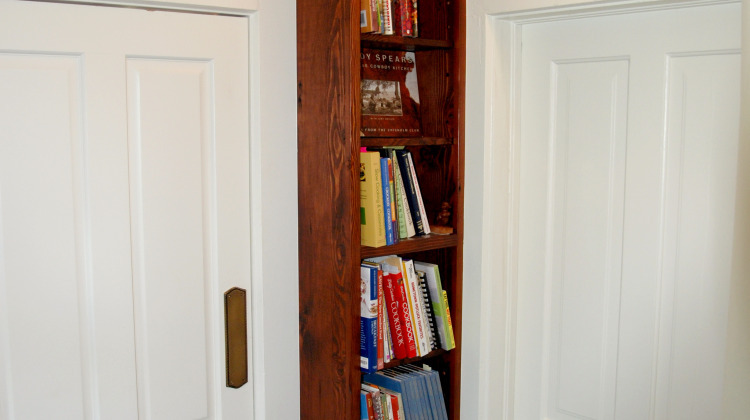 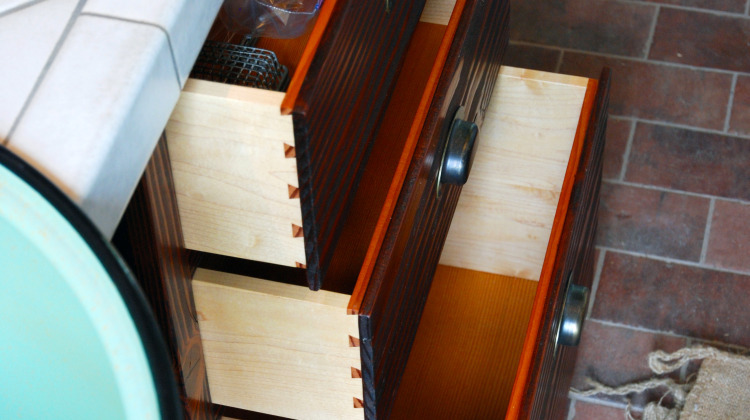 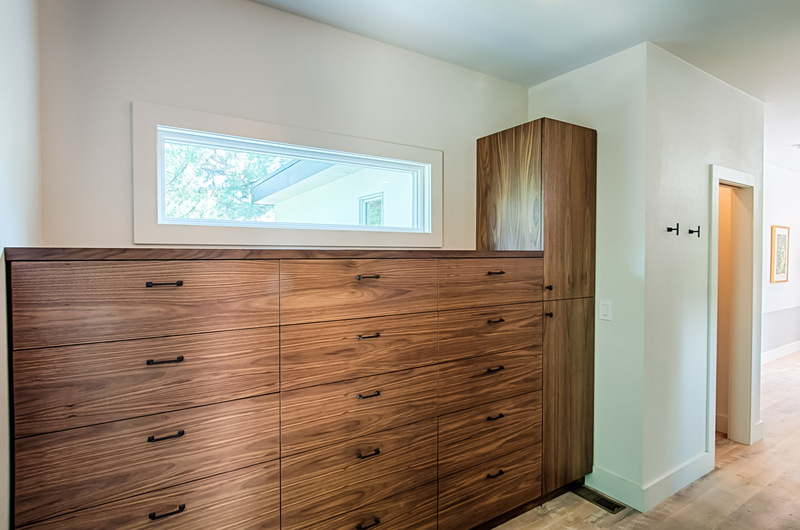 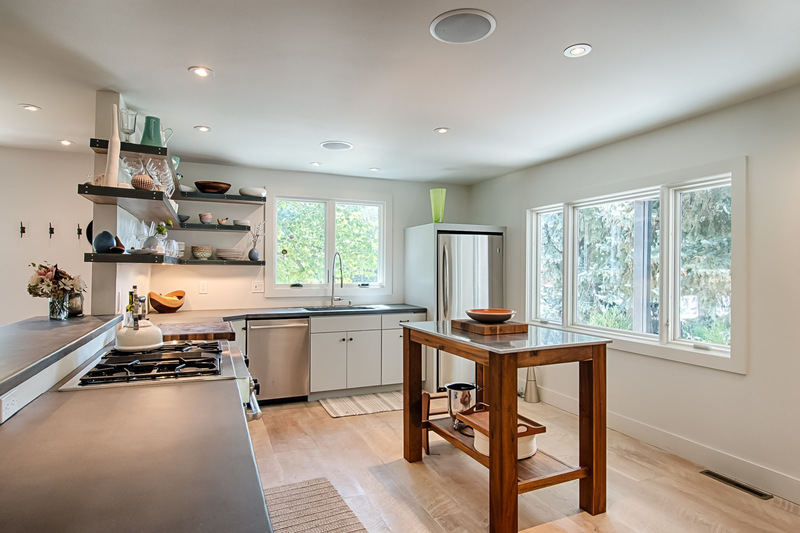 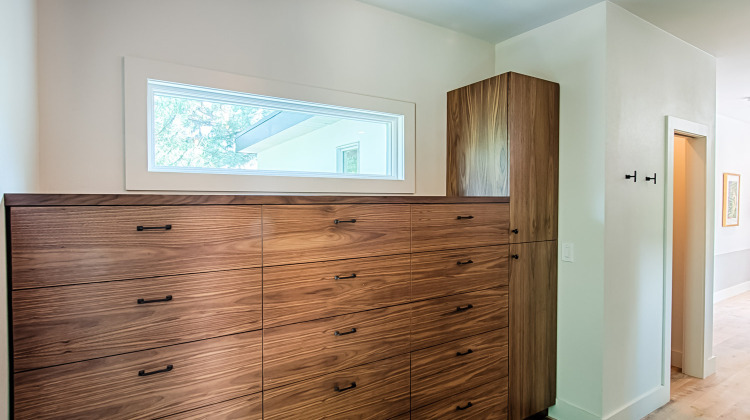 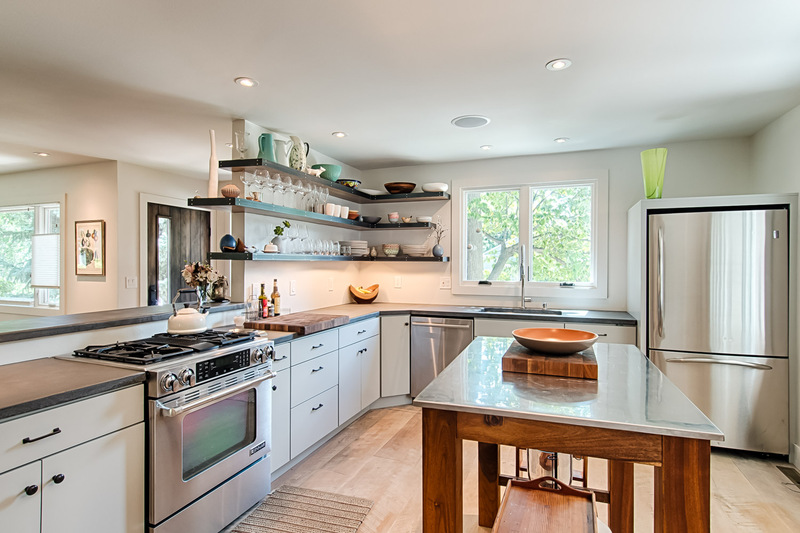 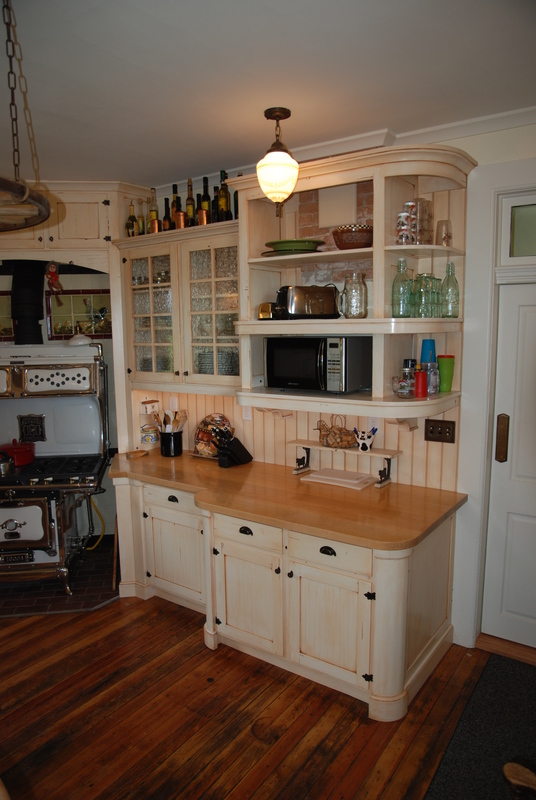 It’s a place that ready-made cabinets don’t fit or have to altered to be able to fit there. 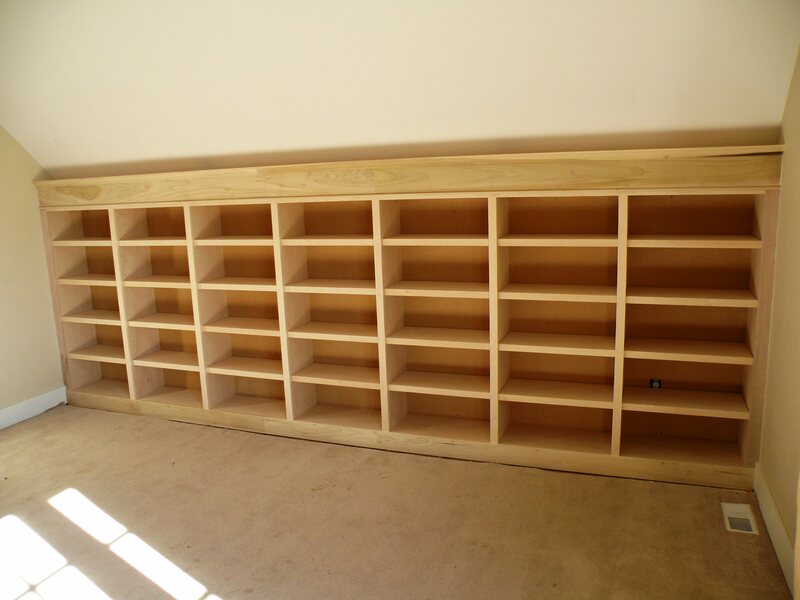 To make the most of the space in your home. 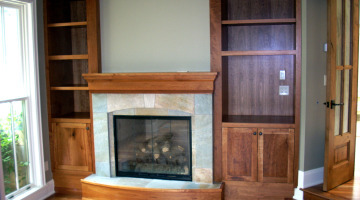 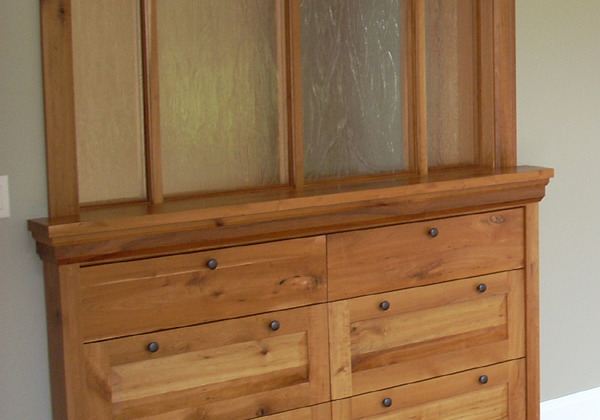 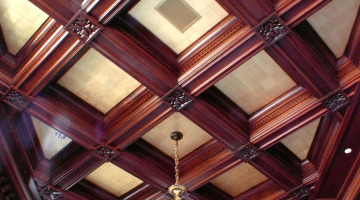 We are currently in process creating period cabinetry for a recently registered historical farmhouse in Boulder County. 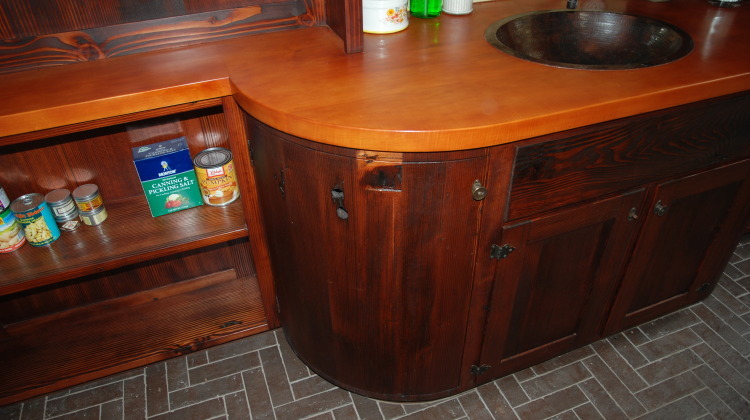 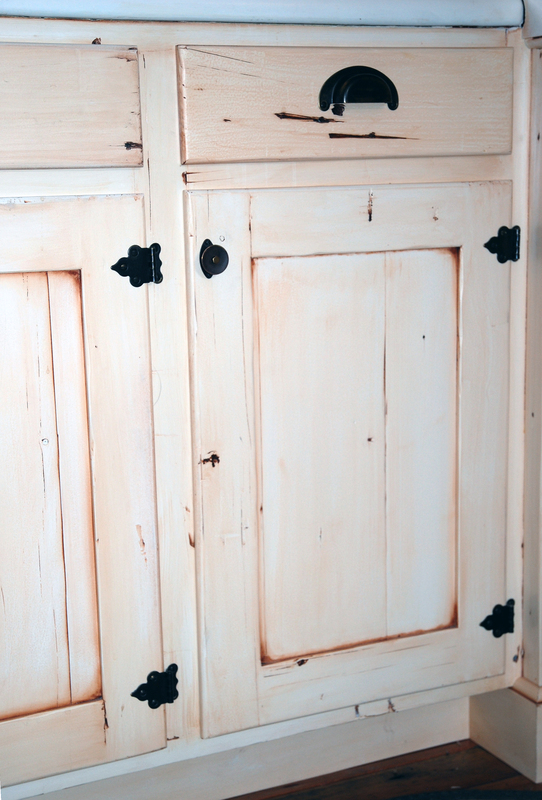 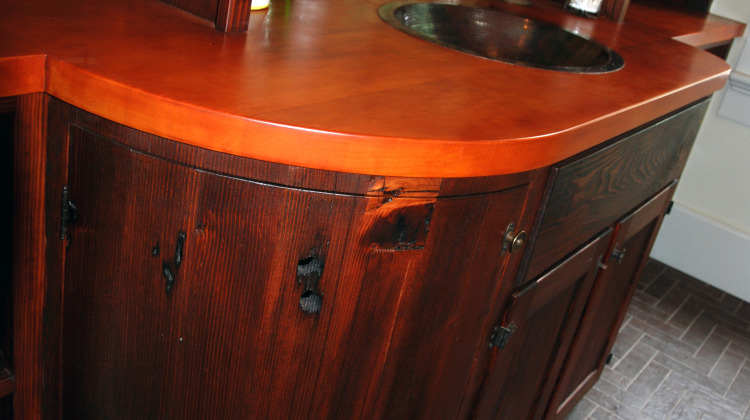 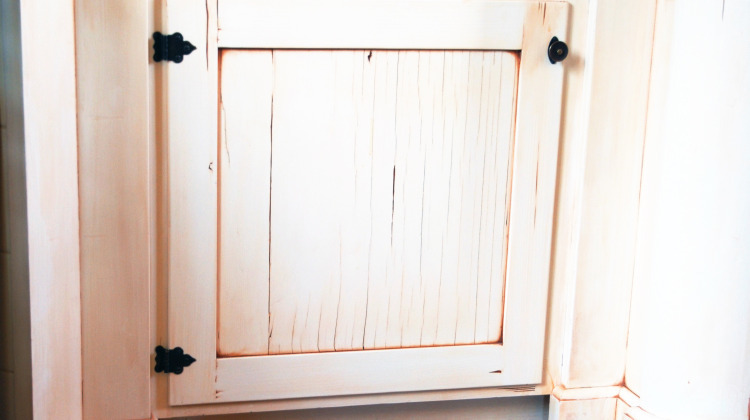 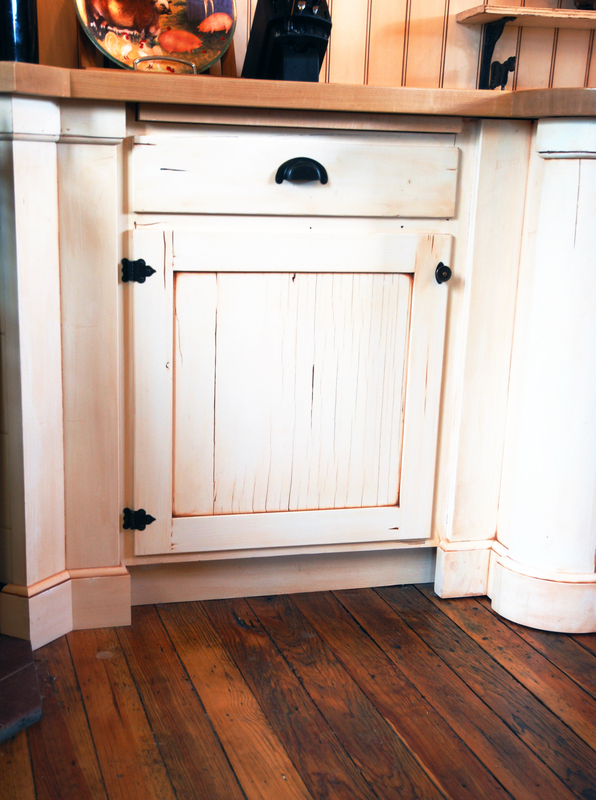 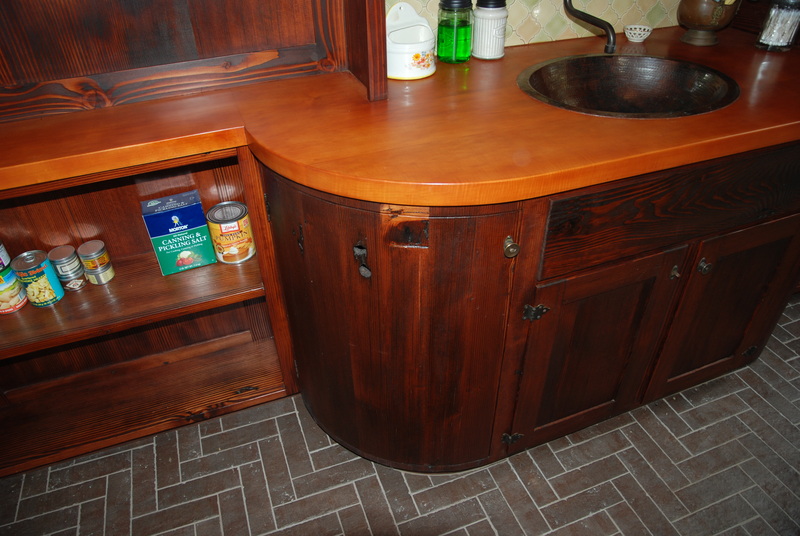 These cabinets are special in that we are using reclaimed wood. 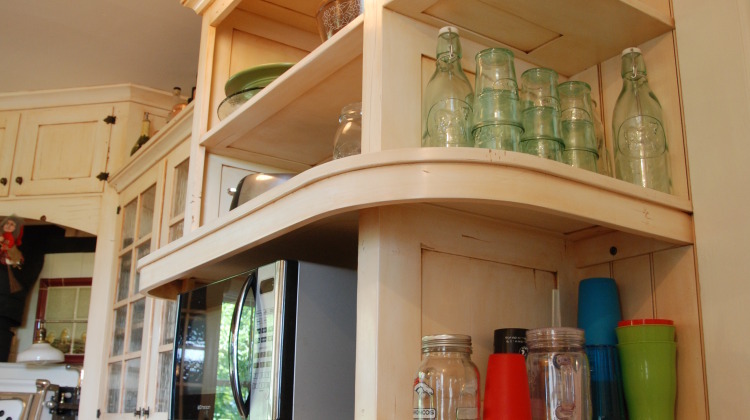 No modern hardware nor particle board and plywood will be used on these cabinets. 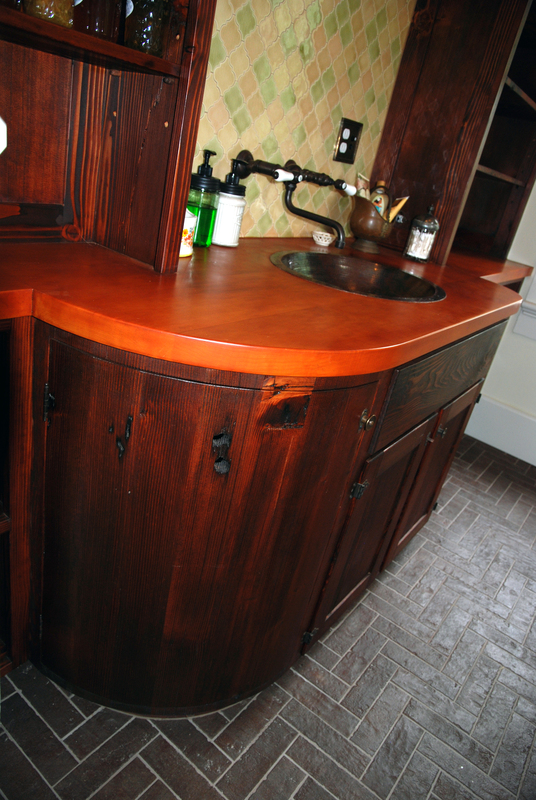 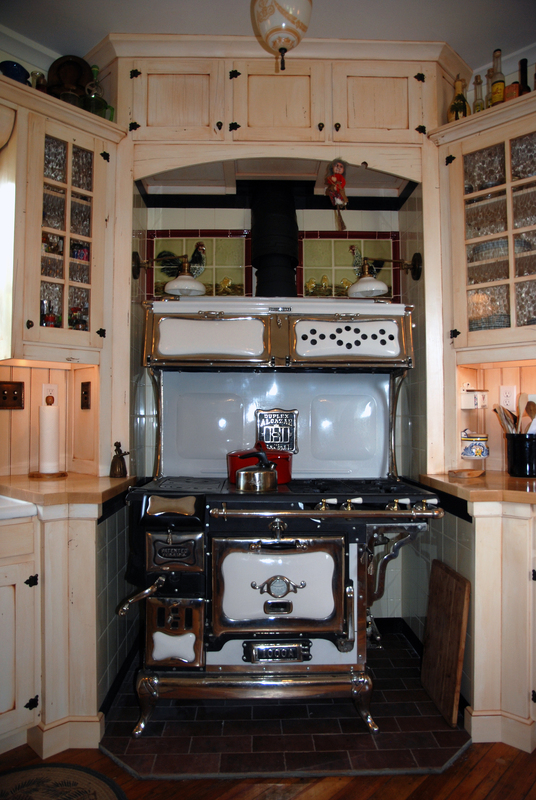 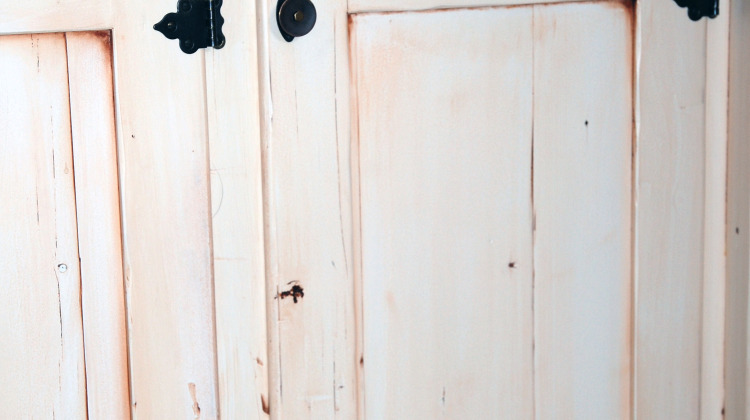 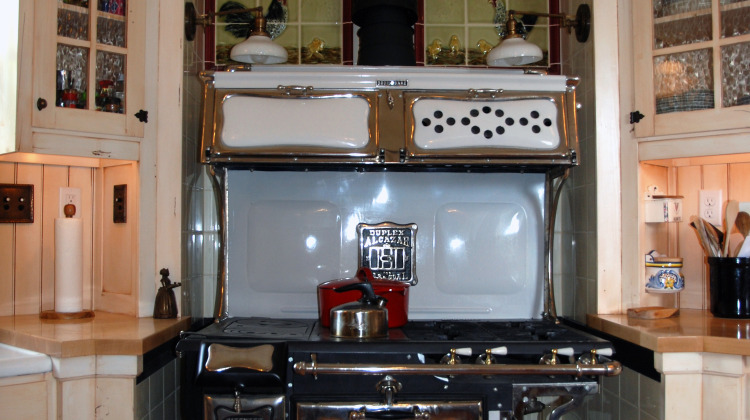 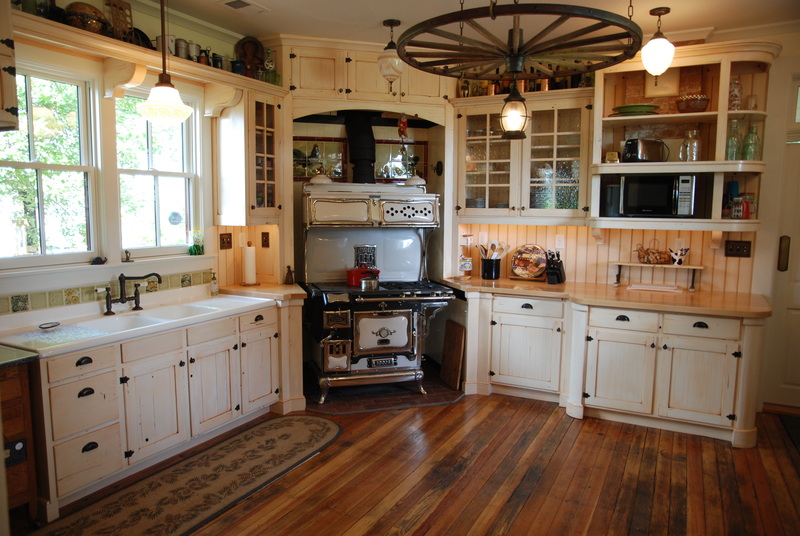 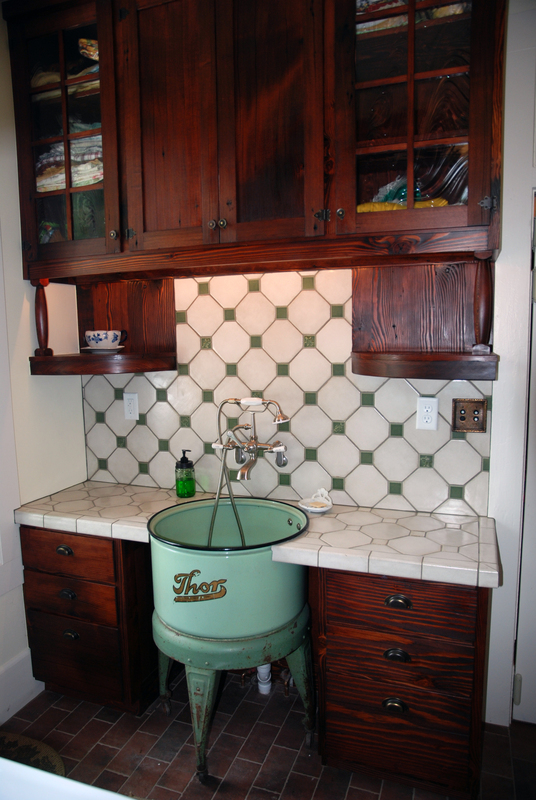 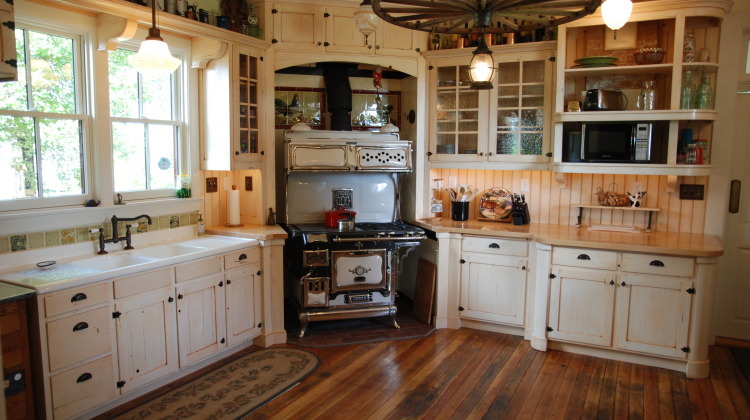 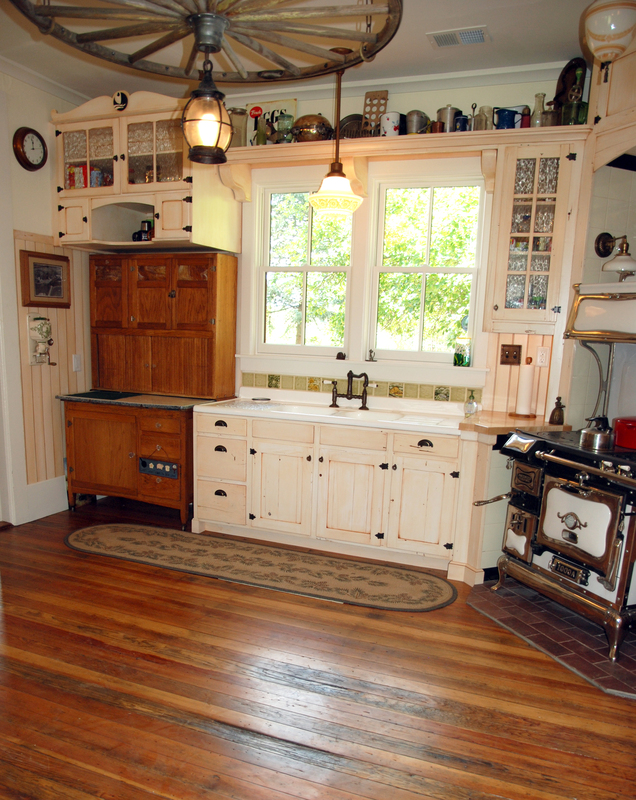 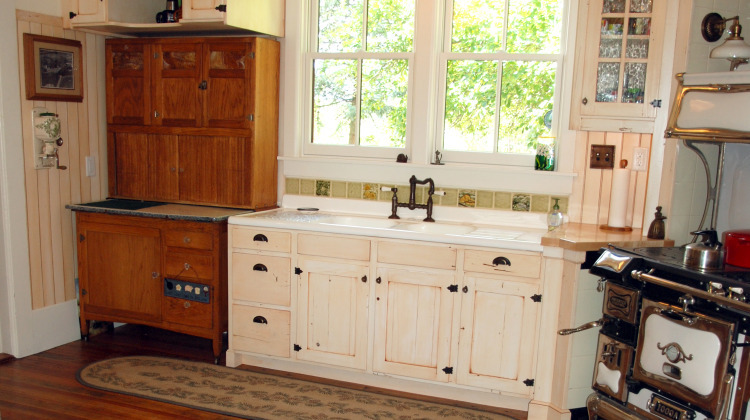 I look forward to posting these historical kitchen and bath cabinet reproductions in the near future. 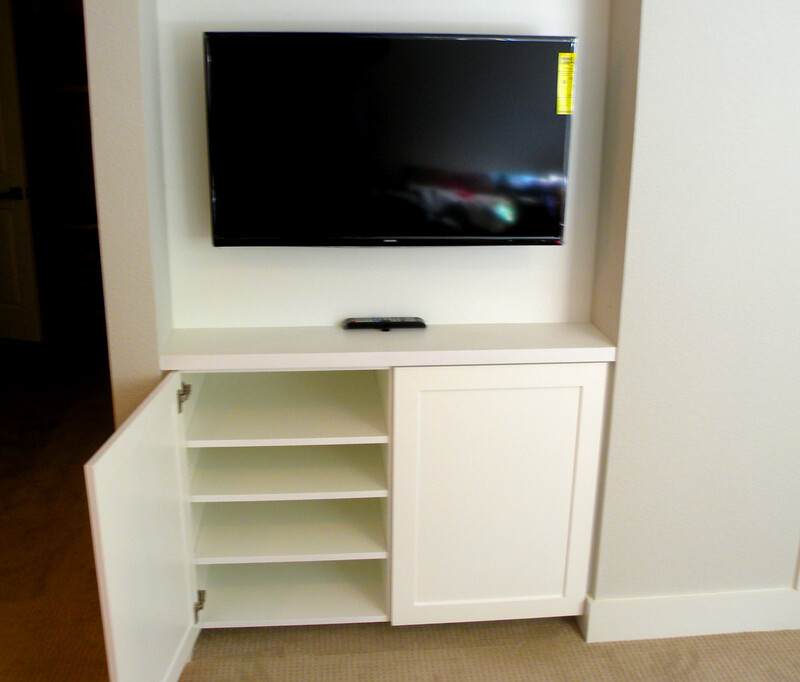 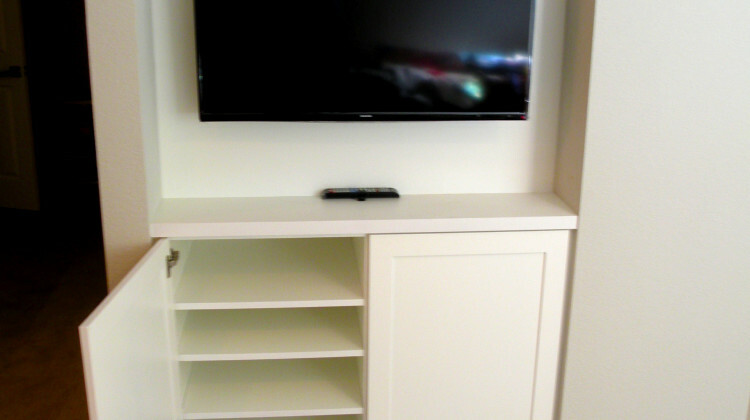 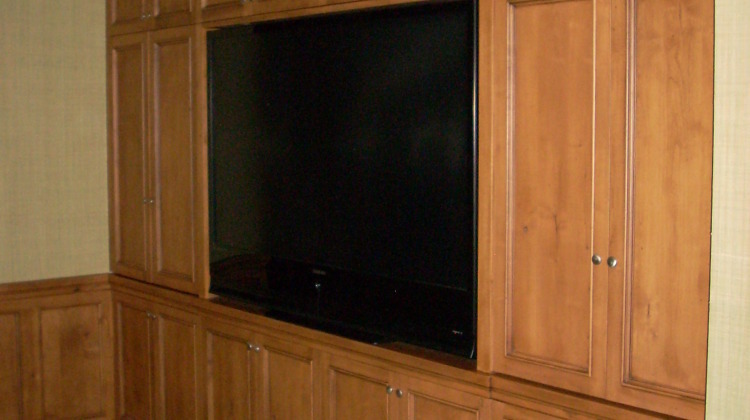 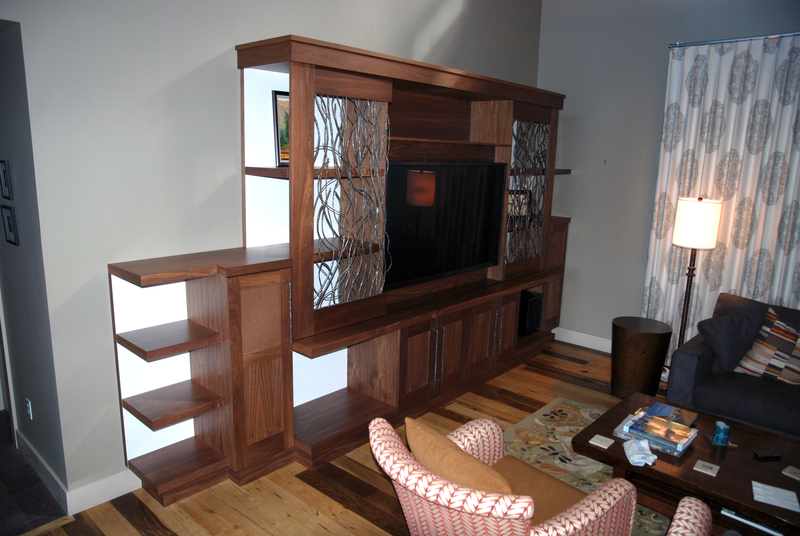 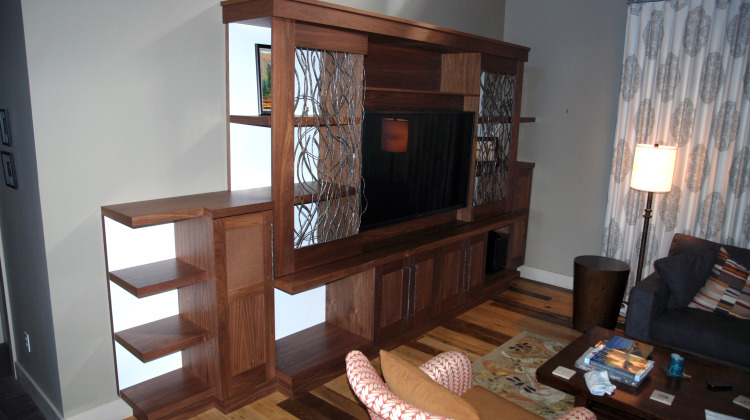 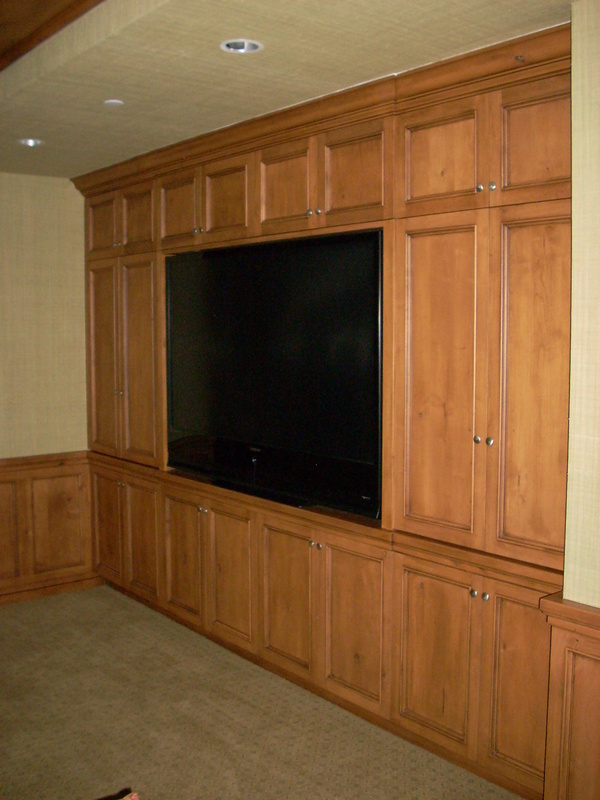 If you just bought a new TV that doesn’t fit where you want it to… we can integrate that television into the entire mantel of your entertainment area. 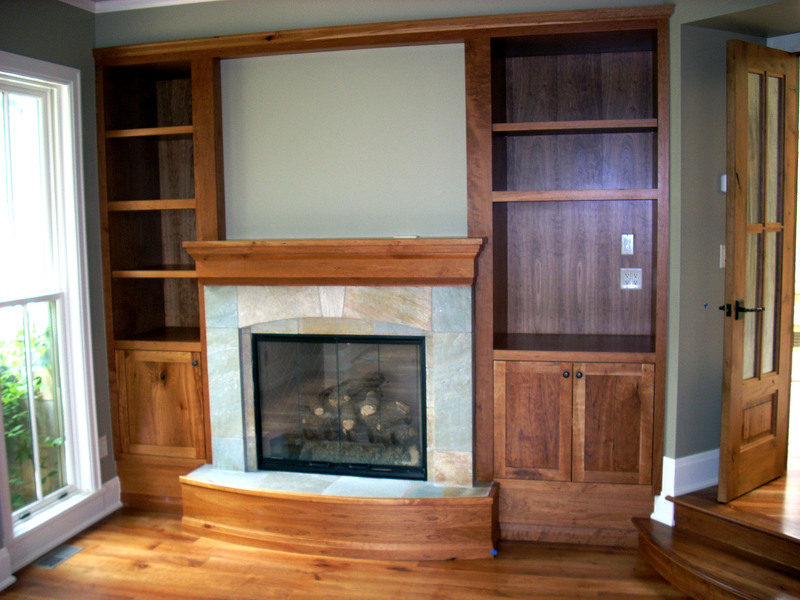 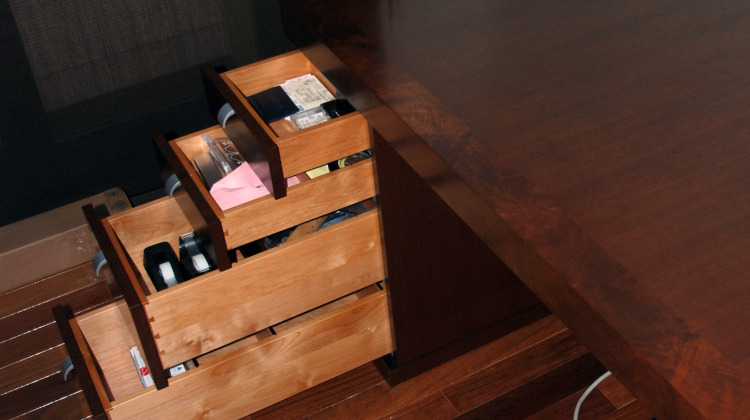 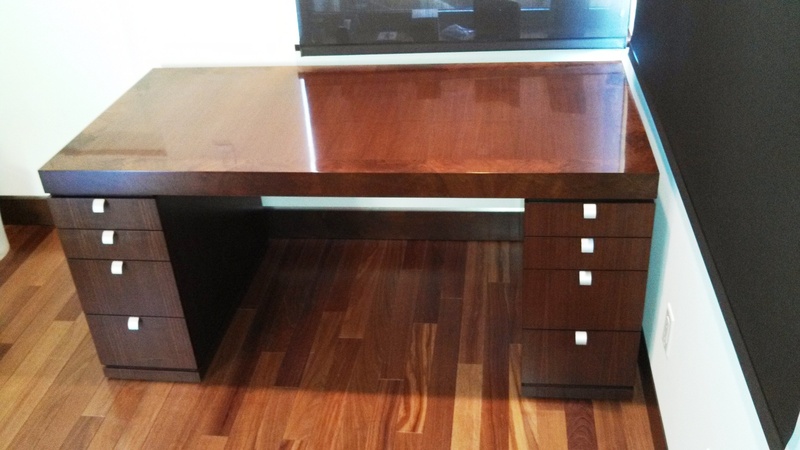 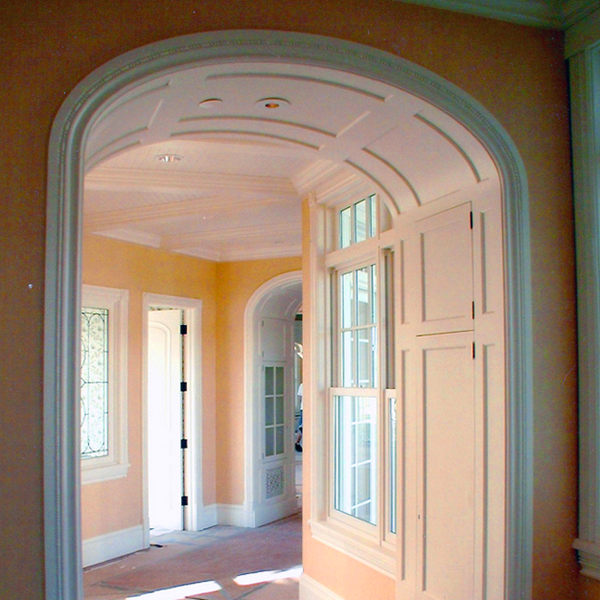 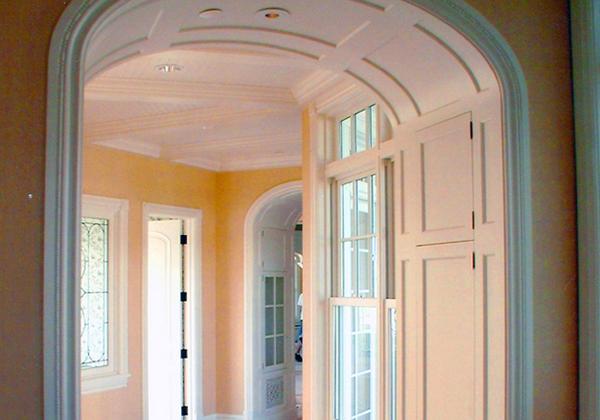 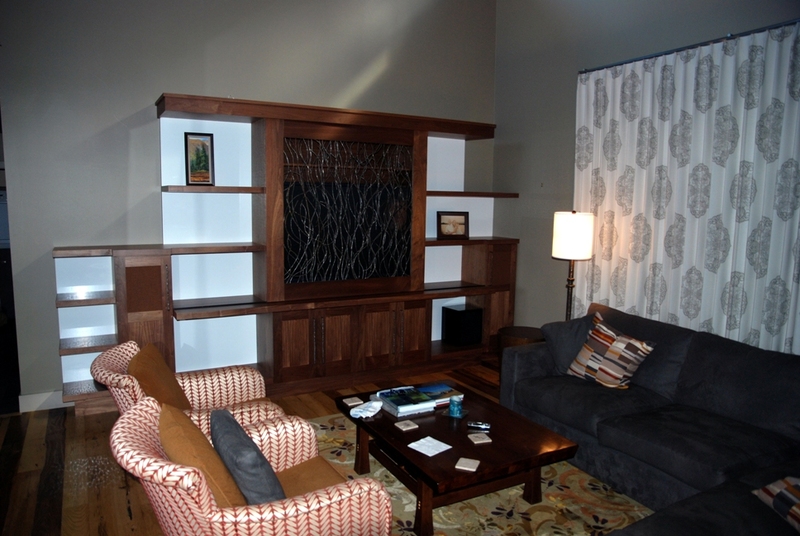 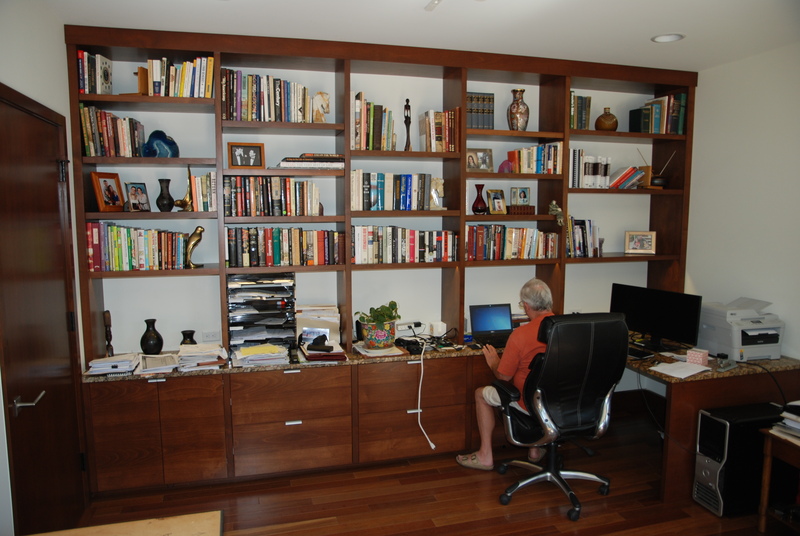 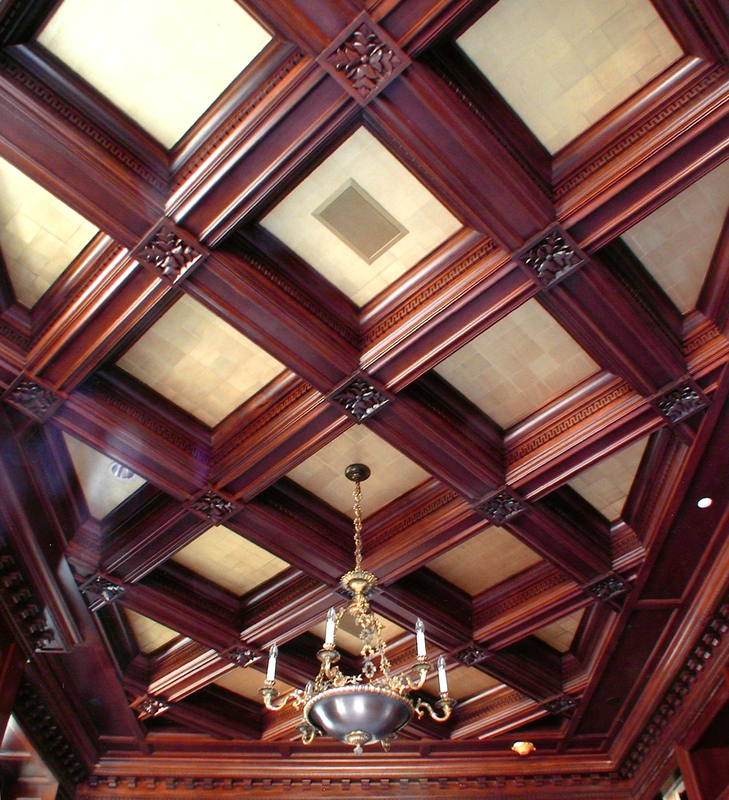 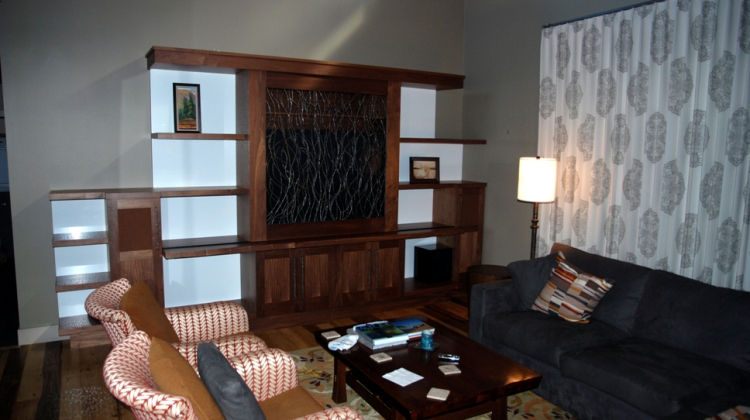 With fine cabinetry, we can….